Jussi Vares is feeling his age when he meets his son in a chillingly hard world – in the not-too-distant future. An assassin’s bullet kills the president of the European Union in Stockholm and the continent’s history is changed. The Western world is shocked by a kidnapping and hostage drama at a Mediterranean resort. 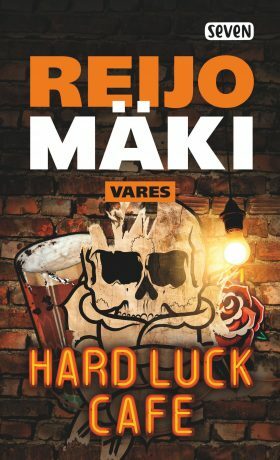 Jussi Vares,semi-retired and living out his twilight years in Turku, has a lousy job as the night porter at a drive-in brothel, but even this is in jeopardy when a friend at death’s door asks him for a favour that he really can’t refuse.